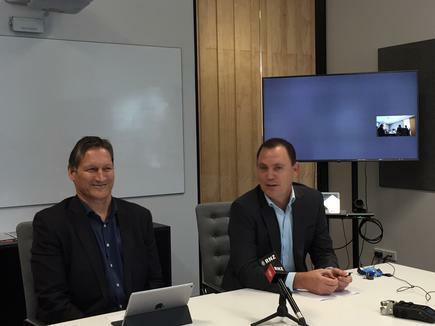 Vocus Group and Vodafone are embarking on a joint venture to unbundle New Zealand’s government-backed Ultra-Fast Broadband (UFB) fibre network. Unbundling will allow Vocus, Vodafone and other RSPs to start providing telecommunications services over the UFB network, reducing their dependence on Chorus and other local fibre companies (LFCs). The CEOs of the two companies - Russell Stanners of Vodafone and Mark Callander of Vocus Group - say unbundling will accelerate broadband innovation and wholesale price competition by allowing greater investment in the technology that powers the tens of thousands of kilometres of fibre optic cables spread throughout New Zealand. Allowing third parties access to the UFB network is the next step in the evolution of UFB, and will see New Zealand broadband speeds and quality skyrocket, says Stanners. “The combined scale and market share we both bring will be a key enabler of the initiative,” says Callander. Stanners says the catalyst for the move was the recent select committee recommendation to confirm unbundling by 2020. “We don’t see any reason to delay now that the Government has given the green light for unbundling to get underway from 2020,” says Stanners. From the experiences in the markets in Italy, Portugal and Singapore, we have some good global benchmarks, he adds. Examples of these future fibre products could include retail plans with speeds up to 10Gbps (which is already happening in Singapore and Switzerland), low latency options for gamers, more ‘business class’ products for customers wanting premium service options, and more reliable throughput speeds generally. “We have already seen the huge benefits of copper unbundling in New Zealand and it’s time now to turn our focus to fibre as markets overseas are already doing,” says Callander. “Our brands Slingshot and Orcon invested heavily in copper unbundling, as did Vodafone, and it dramatically changed the broadband market in New Zealand. It bought real competition, innovation and price savings to Kiwi consumers. Unbundling fibre is exciting, and will bring about tangible change. “It is about the customer experience,” says Callander. He cites in Singapore, where unbundling has taken place, there is 25 per cent less complaints from customers. The joint venture will involve scoping, designing and investing in unbundling the fibre local loops of the four local fibre companies (LFCs), with the aim of providing wholesale fibre products to the retail market in competition with LFCs. 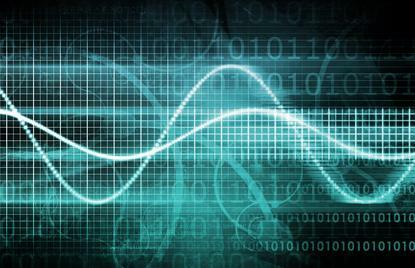 Vodafone and Vocus have already issued an RFP to local fibre companies for ‘Layer One’ wholesale services and pricing. 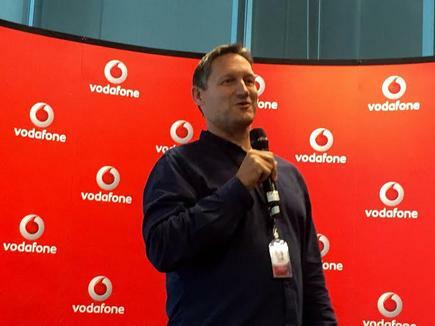 Jordan Carter, chief executive of InternetNZ welcomes the announcement by Vodafone and Vocus. Unbundling means retail ISPs and others gain direct access to fibre broadband cables, so they can install their own network technology and manage their whole service to the customer, says Carter. Without unbundling, broadband package details - like their speed and so on - are managed by Chorus or other local fibre companies, he points out. He says InternetNZ has long advocated for unbundling, historically on the copper broadband network and more recently for UFB fibre, including through the recent Telecommunications Act review. "Unbundling has worked for New Zealand before, and we see the potential for it to lead to more choice and more competition on fibre too." Any unbundling arrangements would be subject to negotiation and agreement between a number of players - Vodafone and Vocus with Chorus, Enable, UltraFast Fibre and Northpower. "We hope that all parties are able to prioritise meeting and discussing mutually acceptable terms for fibre unbundling. That would be good for New Zealand, by doing more to unlock the potential of the UFB investments made over the past decade," says Carter.